Win or Lose make them pay the price! 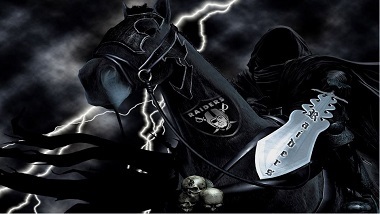 Re: RAIDERFORUM MARCH MADNESS TOURNAMENT!! Thanks Tibs and special shout out to BC for organizing . Fire that mutt Downing !